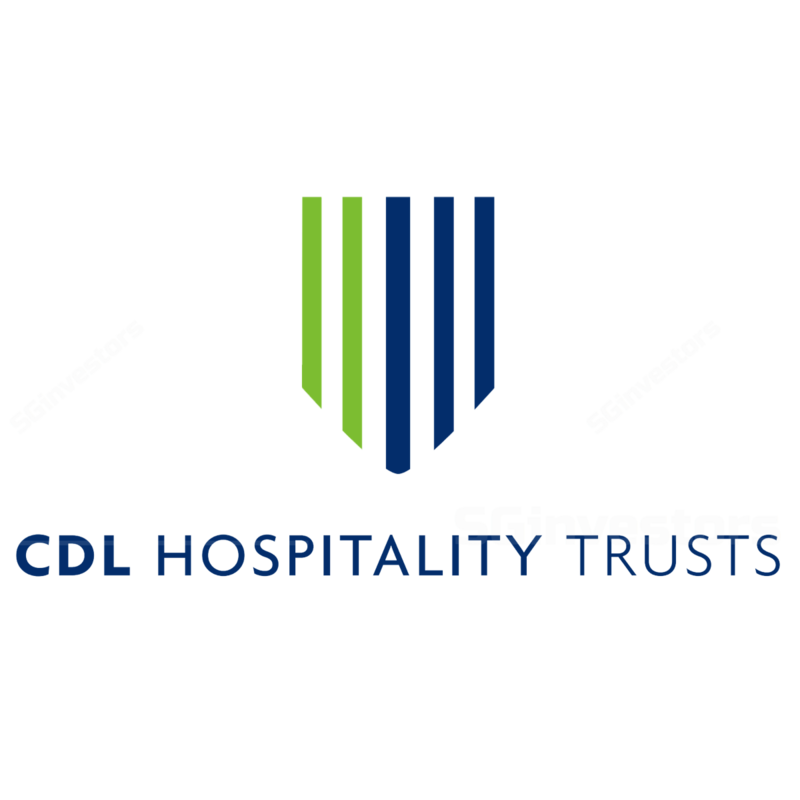 CDL Hospitality Trusts' 2Q18 DPU of 2.14 Scts came in slightly below at 22% of our full-year forecast. 1H formed 44% of our full-year forecast. Performance was affected by Singapore, Maldives, Australia, New Zealand and UK. Trim earnings, factoring in the effect of refurbishments and weaker Singapore Revpar. We expect a stronger performance next year as 2HFY18 will be a transition period. Maintain ADD. CDLHT remains a proxy for a recovery in the Singapore hospitality market. CDL Hospitality Trusts' 2Q18 net property income (NPI) declined 3.7% y-o-y. DPU, however, increased 2.9% y-o-y as a result of the partial distribution of proceeds from the divestment of Mercure Brisbane and Ibis Brisbane. Weaker NPI was dragged down by Singapore (-2.2% y-o-y), Maldives (- 54.8% y-o-y), Australia (-32% y-o-y), New Zealand (-20% y-o-y) and UK (-59.5% y-o-y). Trump-Kim summit in Jun which caused low overall occupancy rate of 60-70% for about seven days. Excluding this, RevPAR would have been in the positive low-single digits. Weaker RevPAR from the Maldives was due to weak demand and closure of Dhevanafushi Maldives Luxury Resort (DMLR) from 1 Jun to rebrand the business. Australia declined due to the divestment of Mercure Brisbane and Ibis Brisbane in Jan 17. New Zealand was weaker due to the absence of sporting events which was present in 2Q17, weaker NZD and higher property tax, while the UK was affected by higher hotel supply. Although Japan reported positive NPI, Revpar declined 2.2% y-o-y due to competition. The new regulations imposed on Airbnb Japan which require hosts to obtain government permits resulted in a significant number of Airbnb listings in Tokyo being temporarily suspended in Jun. This should provide some relief in the short term. We expect overall Revpar in Singapore to continue to be affected by the refurbishment of Orchard Hotel which will commence in Jul 2018 and be completed by end-2018. In addition, upgrading works at DMLR also commenced in May 2018 and it is slated to re- open in 4Q18 and will be rebranded as Raffles Maldives Meradhoo Resort and positioned at the very top end of the market. These refurbishments are expected to have a negative impact on its 2HFY18 earnings before contributing again in FY19. In addition to this, we also increase our finance cost assumption as we have underestimated its interest expense. In tandem with the earnings cuts, our FY18-20 DPU forecasts are lowered by 0.1% to 3%. We maintain ADD with a lower DDM-based target price of S$1.78 as we still like the stock as a proxy for a recovery in the Singapore hospitality sector. The lower RevPAR from Singapore in 2Q was unexpected due to a one-off event. Excluding Orchard Hotel, Singapore should deliver stronger RevPARr in 2H, driven by year-end events. Orchard Hotel and the rebranded Raffles Hotel in the Maldives should also resume a growth trajectory post refurbishments. Downside risk could come from weaker-than-expected sector recovery while upside risk could come from better-than-expected ROI from acquisitions (we factored in one acquisition in FY19).